4.5 million recalls in FY18. Faulty products continue to cause serious injury and harm to thousands of Australians. 4.5 million recalls in FY18. 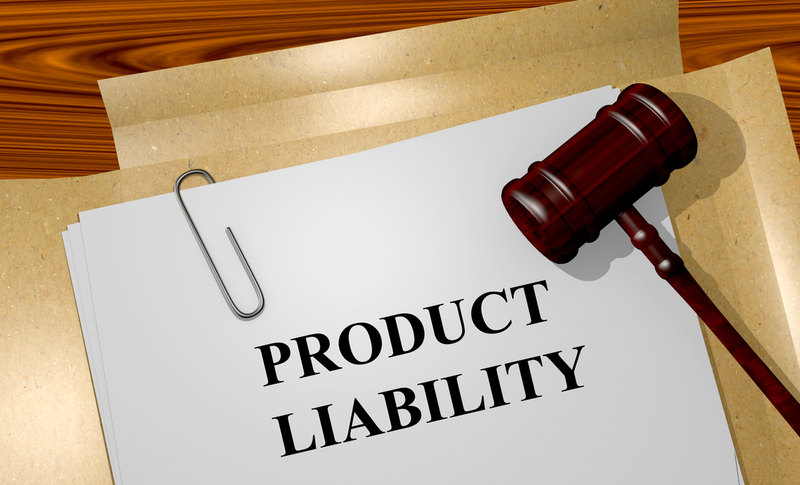 Faulty products continue to cause serious injury and harm to thousands of Australians, with more than 4.5 million items recalled by suppliers in the 2017-18 financial year. A total of 613 products were recalled, 26 from the electronics and technology sectors. New figures showed at least 10 people a day are injured and require medical attention as a result of unsafe products, according to mandatory reports provided to the ACCC by manufacturers and retailers. “Ten injuries a day due to defective products is alarming, but we suspect this is just the tip of the iceberg as many more consumers don’t report injuries to the product suppliers at all,” ACCC deputy chair Delia Rickard said. Read more of the Appliance Retailer article here. Button battery safety failures. CHOICE test labs find plenty of safety risks in everyday household items. Congratulations to team CBA ! Click here to find out more ! Wishing our clients and friends a prosperous & happy New Year 2019. 恭喜发财 Gong Xi Fa Cai. EESS fees – From 1 January 2019 renewal fees will apply for all Level 2 and Level 3 registered in-scope electrical equipment.